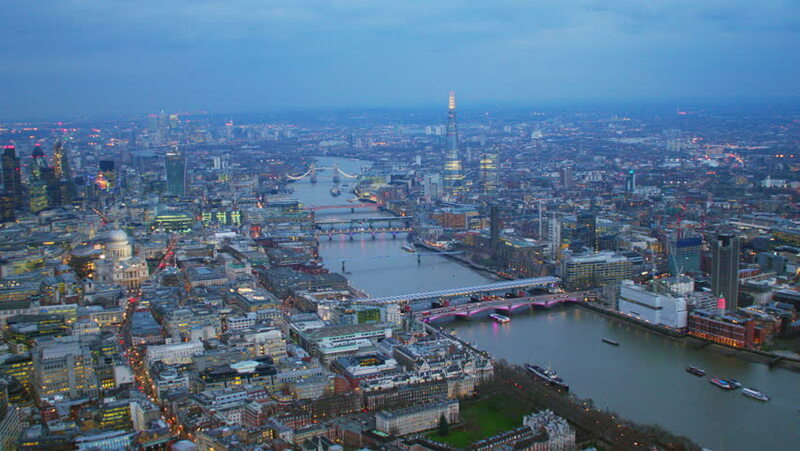 hd00:12Early evening aerial shot along the River Thames in Central London. Features well known landmarks including The Shard, City Financial District & Tower Bridge. hd00:06Winter urban landscape with the sun and the roofs of houses. hd00:11Evening aerial view of the City of London Financial District. Features the River Thames and The Shard building.